When it comes to enrolling your children in extracurricular activities and sports, there are so many options. Even choosing which Fort Lauderdale karate or kids martial arts program can be overwhelming as there are so many. Which is the best martial arts for kids in your area? How do you know what is best for your child and what is just a waste of money? The following dialogue offers an insightful look into one man’s opinion of his son’s jiu-jitsu class. 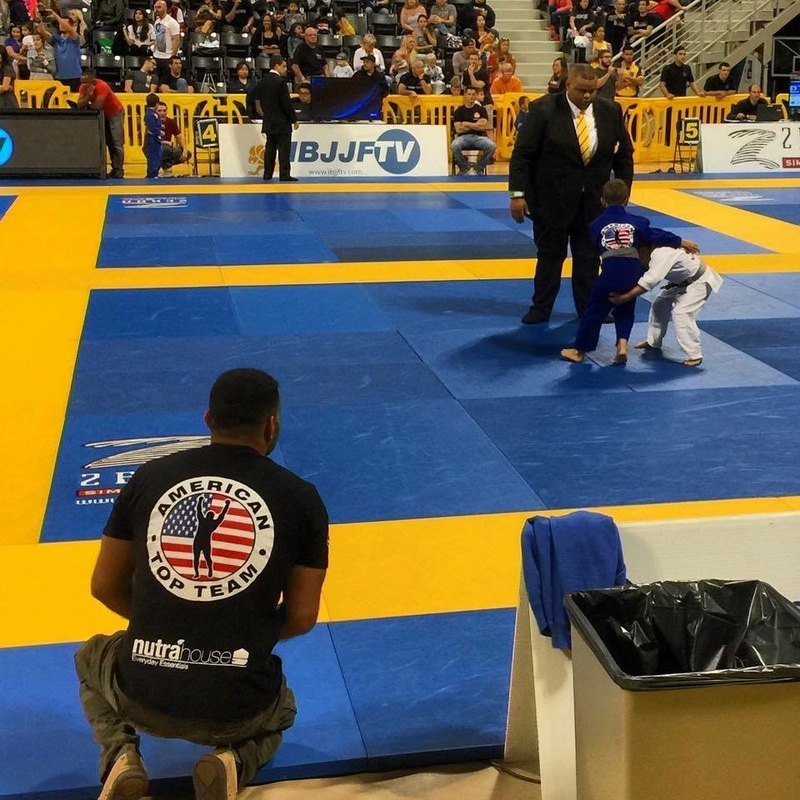 “One father asked another: Why do you spend money and so much time on training, championships and running around to see your child do jiu-jitsu? The other father answered: Well, I have a confession to make to you: I do not pay for my son fight jiu-jitsu. The other father said: So if you do not pay to train and fight, then what are you paying for? I paid for the opportunity that my child may have to make lasting friendships. I paid so that he might have incredible coaches who will teach him not only about jiu-jitsu on the mat but about the struggle of life. I paid also so my son might learn to become more disciplined. I paid so my son might learn to take care of his body. I paid so my son might learn to work with others and be a proud, supportive, kind and respectful member of a TEAM. I paid for my son to learn how to set and achieve goals. I paid for my son to learn it takes hours and hours and hours and hours of hard work and practice to create a champion, and that success does not happen overnight. I could go on, but to be brief, I do not pay for him to train or fight, I paid for the opportunities that sport provides to my child to develop attributes that will serve him for the rest of his life and give him the opportunity to bless the lives of others. From what I have seen for many years, I find it a great investment. Jiu-jitsu at American Top Team Fort Lauderdale isn’t your run-of-the-mill Fort Lauderdale karate class. Your child will get so much more than a fancy Gi and memorized routine. Brazilian jiu-jitsu at ATTFTL will teach your children everything you have just read above and will leave a lasting impression on their lives. If you’d like to see for yourself, sign up for a free week of class and give it a try!